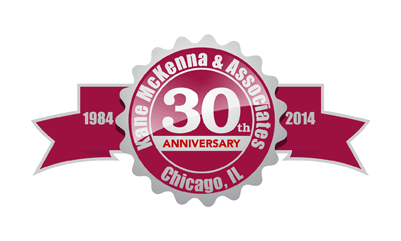 Kane, McKenna and Associates, Inc. is a financial services firm that specializes in municipal economic development and public finance. We offer a unique approach to consulting engagements based on our combination of expertise in local economic development strategy and public finance experience. As an example, KMA can rely on its familiarity with bond financing underwriting requirements to quickly determine viable economic development financing strategies that can work for our local clients. Kane, McKenna and Associates, Inc. is a specialized consulting firm that is focused on delivering economic development solutions and executing municipal financing strategies for local governments. These local government clients range from municipalities as small as Marseilles, Illinois to those as large as the City of Rockford and Naperville, as well as other units of government. KMA supports municipalities in identifying, evaluating, and then executing successful redevelopment projects. The firm has established a track record in facilitating successful projects throughout Illinois, across a broad spectrum of sectors: retail, residential, office, industrial, residential and recreational uses.